[Topic] Which Hero Can You Relate To? 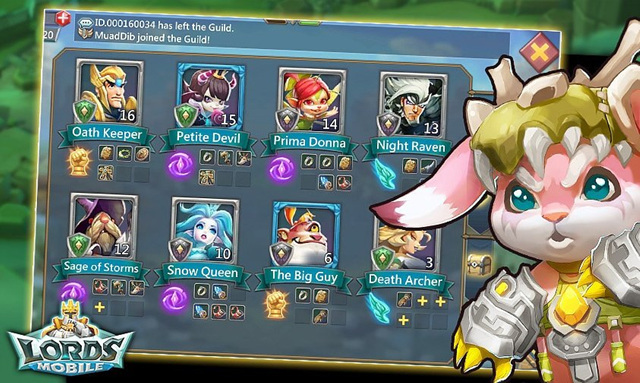 There are dozens of Heroes in Lords Mobile and you might have something in common with a few of them. Today we wanna discuss which Hero do you see as the most relatable? Comment below and I'll pick 20 answers to send 500 points. Winners will be announced on June 29. Previous Previous post: Lords Mobile: Hyper Farms Discussion.